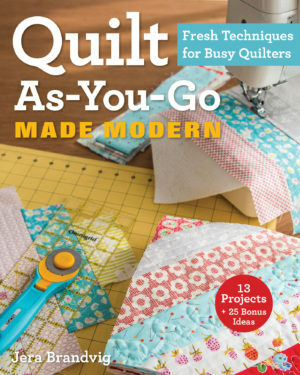 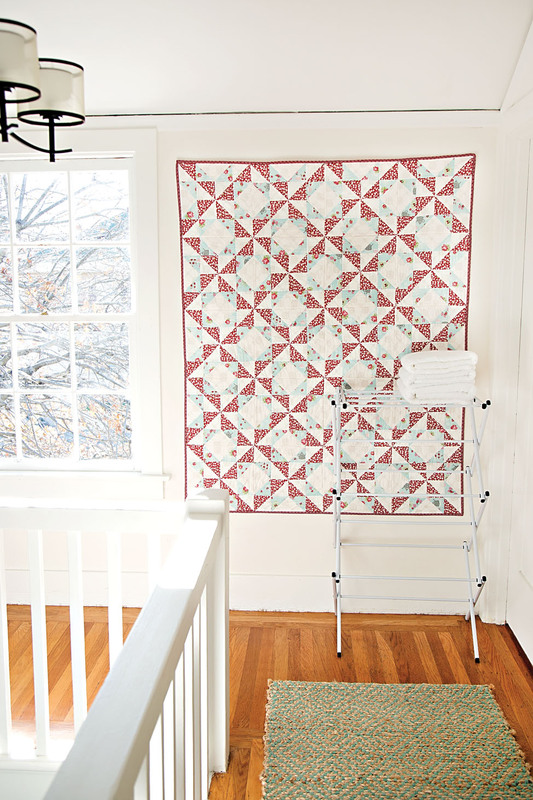 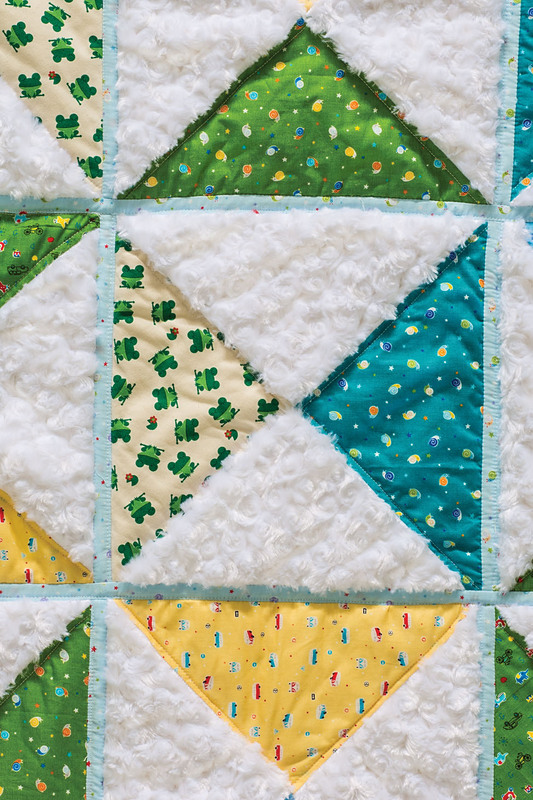 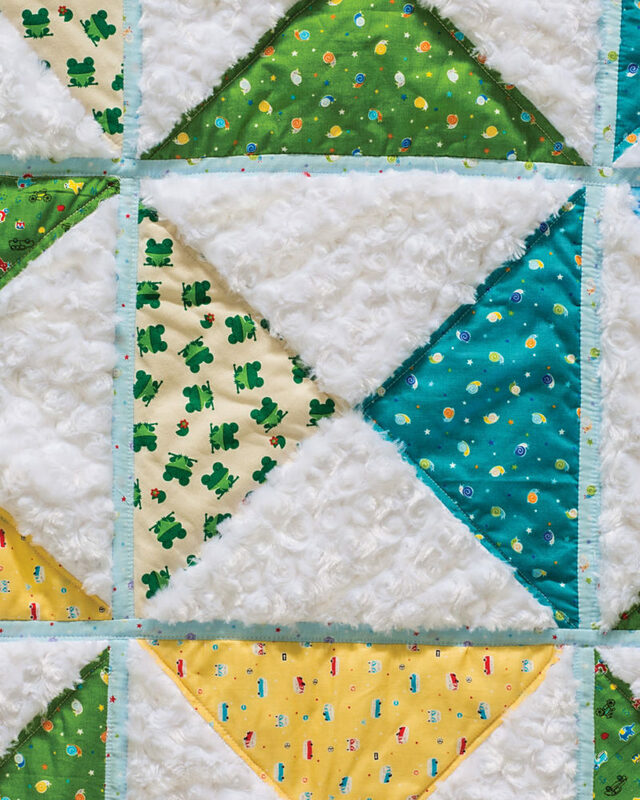 Skip the longarmer and finish quilts on your home machine! 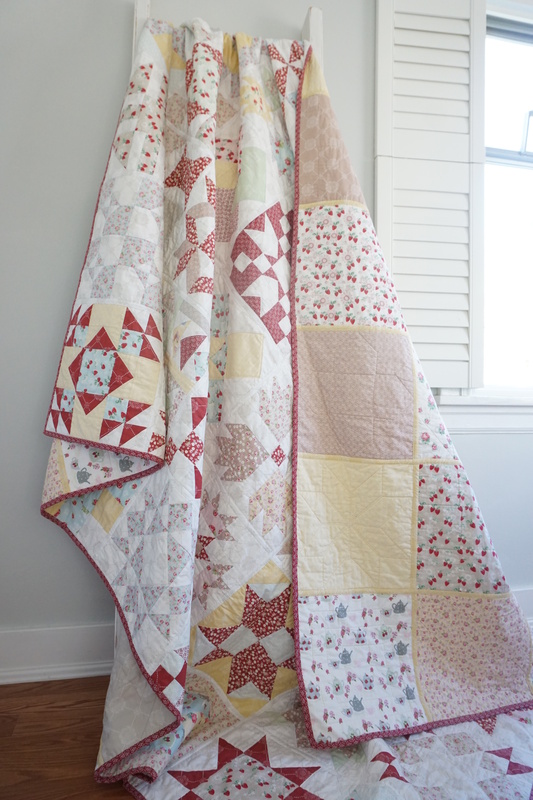 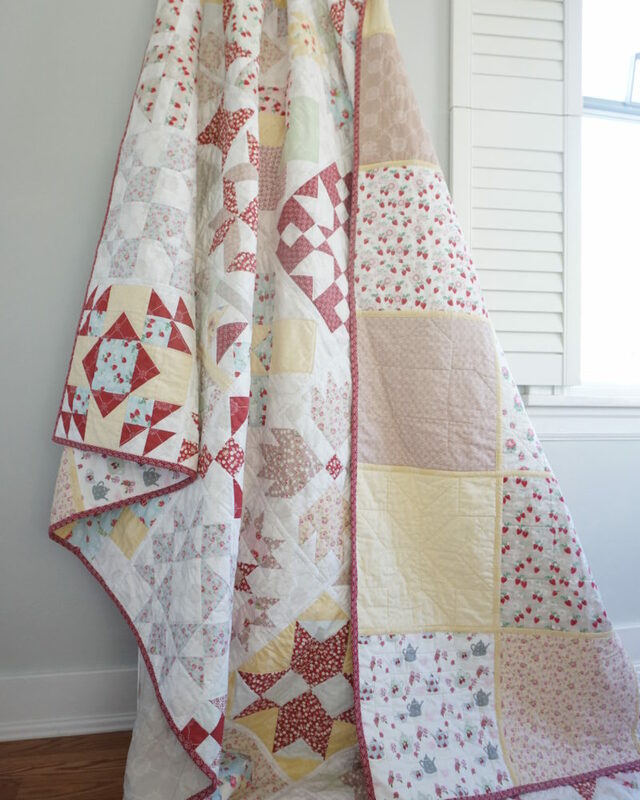 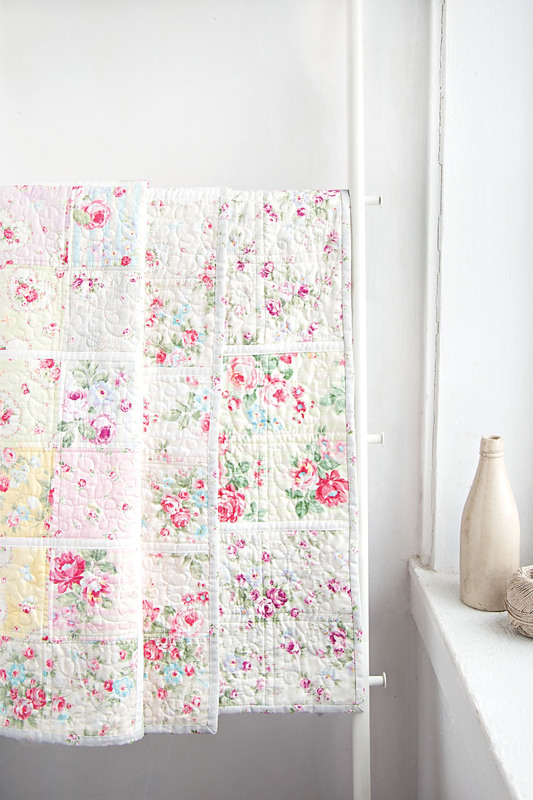 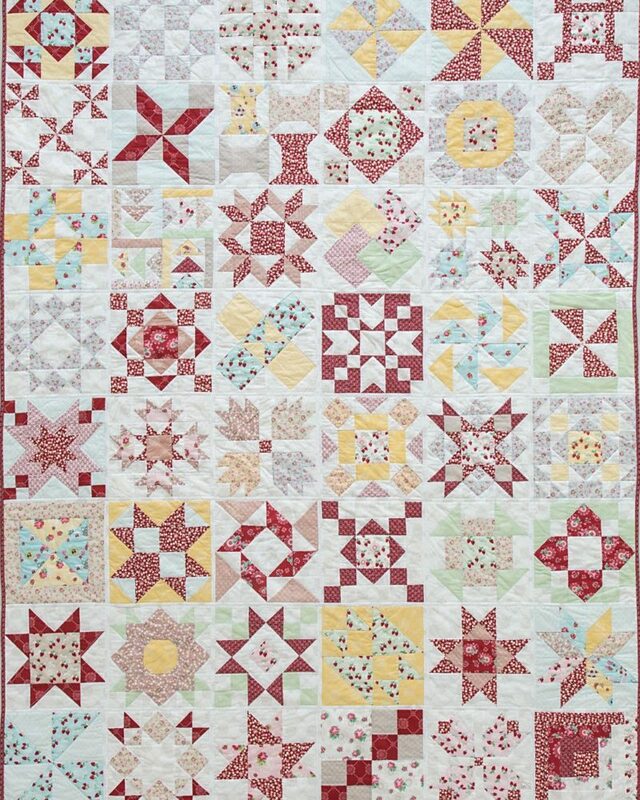 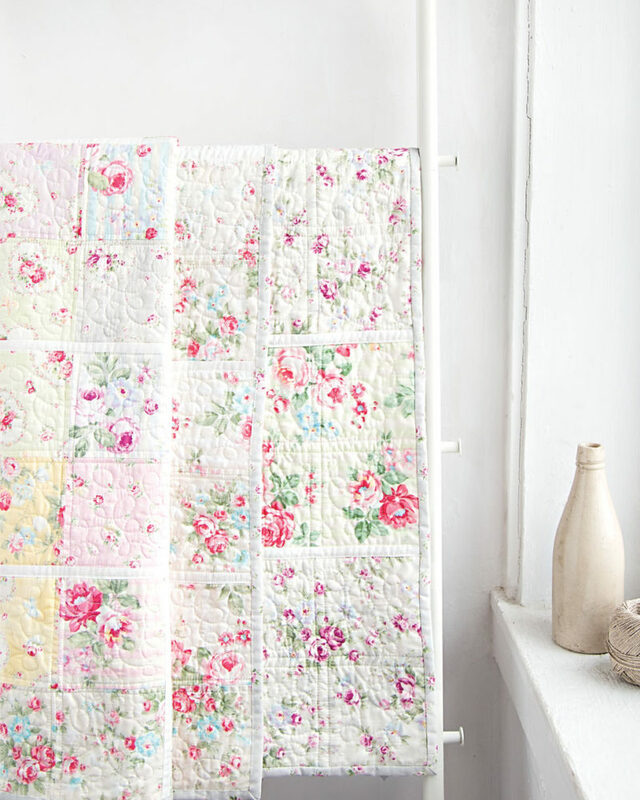 Best-selling author Jera Brandvig shares a romantic take on her easy quilting designs. 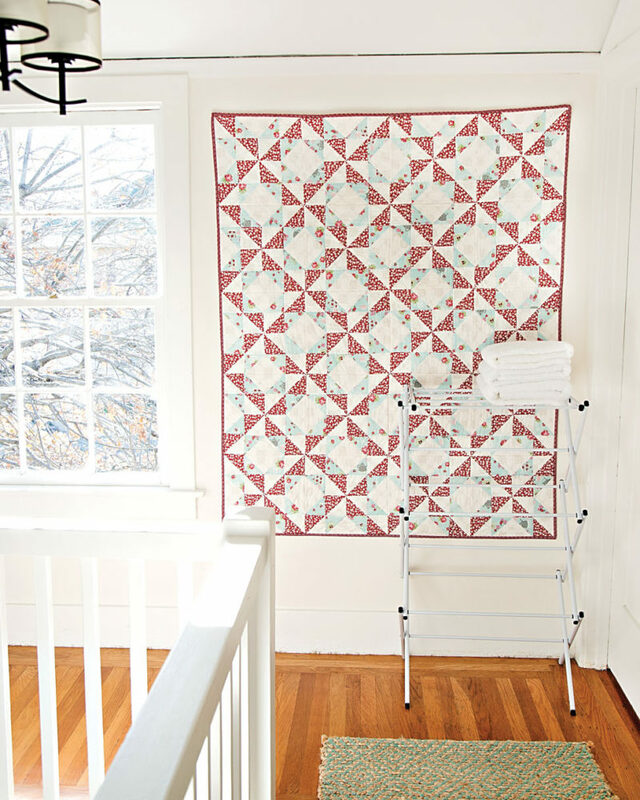 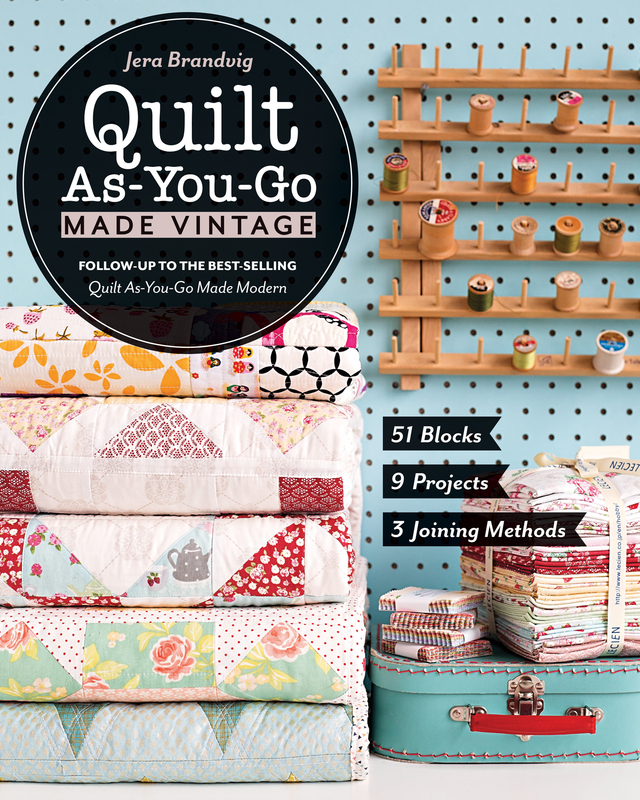 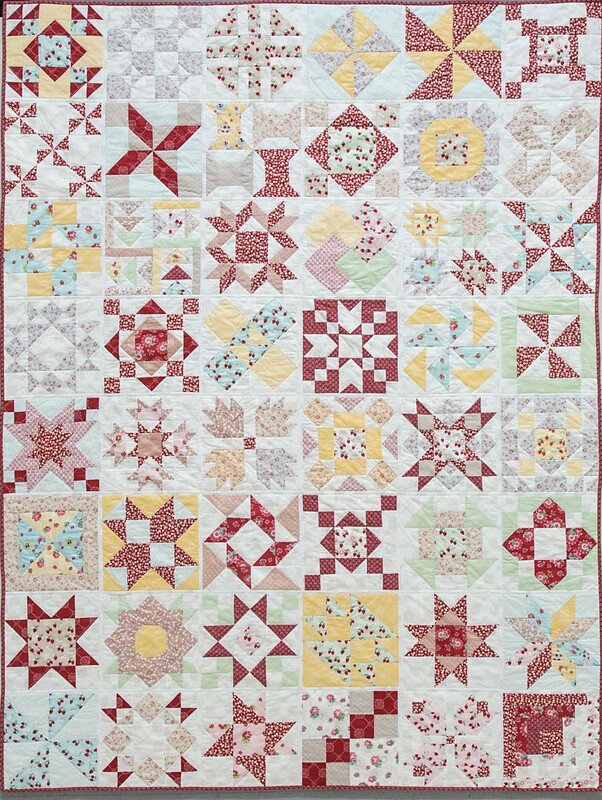 Sew 9 quilt-as-you-go projects, including an elegant sampler with 51 interchangeable blocks. 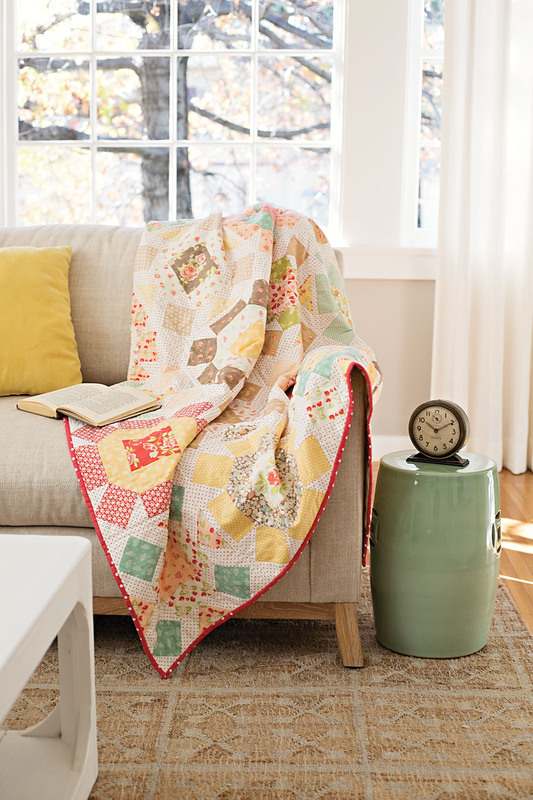 Choose one of three QAYG finishing methods (or stick with traditional quilting), including a new reversible-quilt method that renders a secondary patchwork design on your quilt back! 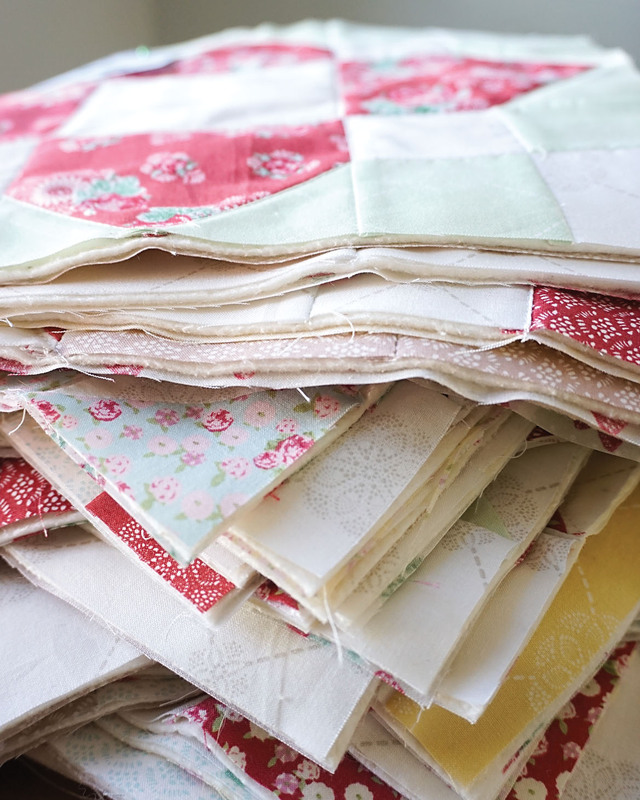 No matter how busy your schedule, these timeless blocks create endless possibilities.